Xiaomi Mi 5X is a promising mid-range smartphone. 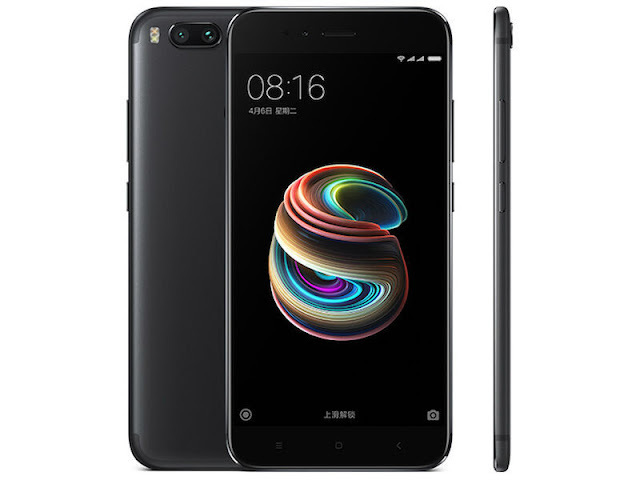 Xiaomi Mi 5X is now official. This sleek handset is another contender in the very lucrative midrange market. Its marquee features are the dual-lens camera set-up and the 5.5-inch FHD display with 2.5D Glass treatment. Under the hood, the handset packs a Qualcomm Snapdragon 625 SoC which features eight cores of 2GHz Cortex-A53 processor and Adreno 506 GPU. The chispet is also coupled with 4GB of RAM so expect a smoother experience when loading apps and doing multitasking activities. For storage buffs, you'll get 64GB native memory with expansion option. In terms of the camera, you'll get two 12MP rear shooters with 2X optical zoom, PDAF and LED flash. There's a 5MP camera on the front intended for your social media selfies. The USB Type C is also a bonus feature together with the latest iteration of Android, 7.0 Nougat with MIUI 9.0 on top. The Xiaomi Mi 5x is powered by 3080 mAh battery and will be available in Black, Gold and Rose Gold hues. The current pricing in its release is CNY 1499 which is roughly Php 11,250 in today's exchange rates. We'll get you posted when it arrives here in the country.